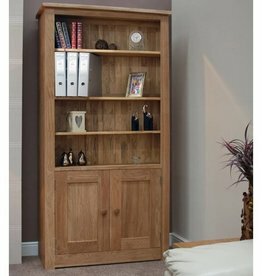 Industrial 1 door locker cabinet. 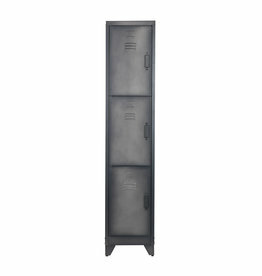 Cas locker cabinet is a solid cabinet with an industrial look. H:180 x W:38 x D:45.5 cm. Cas 3 door locker cabinet. 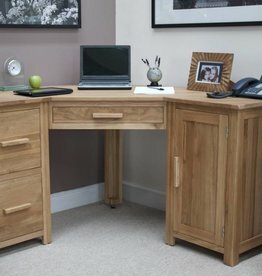 Deluxe swivel desk with drawers. 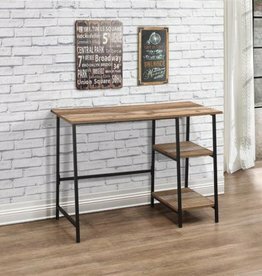 The Urban living room range radiates industrial chic. 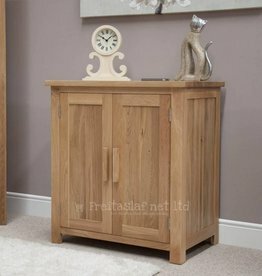 Features 16 small drawers and 2 larger drawers. 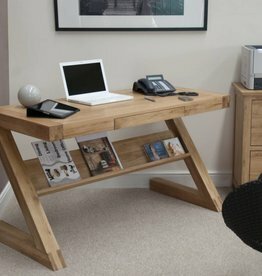 This Corona desk is both stylish and practical. 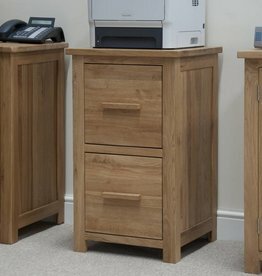 Opus oak printer occasional chest. 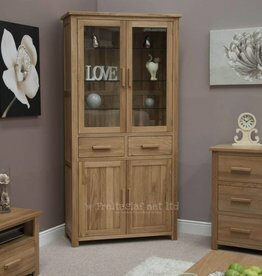 A fantastic cabinet which will make great use of an empty space in your home or office. 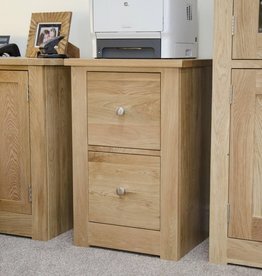 Keyboard drawer, filing cabinet built in. 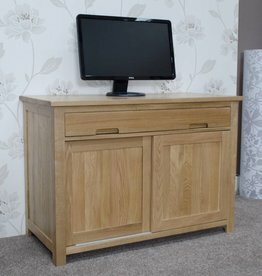 Solid oak tops, dovetailed drawer joints both front and back. 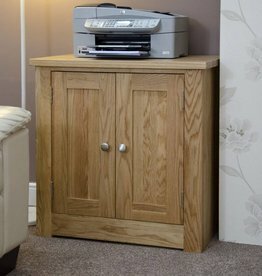 Keyboard drawer, base unit storage. 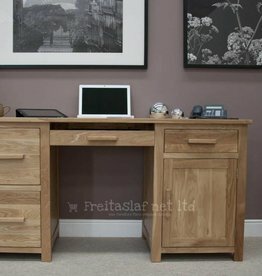 Dovetailed drawer joints both front and back, lacquered finish. 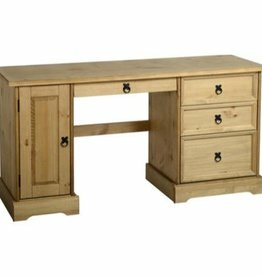 Solid oak tops, keyboard drawer. 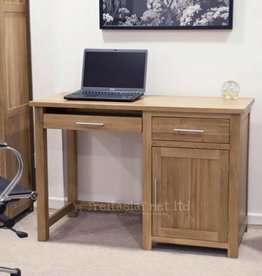 Z designer solid oak desk with drawer. 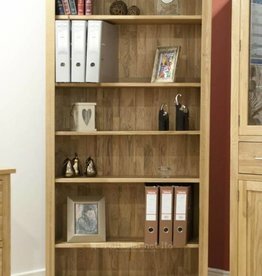 General storage, A4 hanging files only. 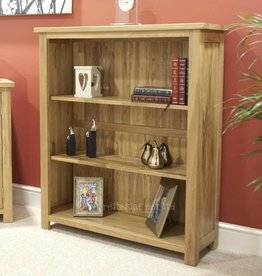 Torino oak printer occasional cabinet. 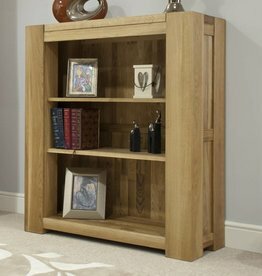 General storage, adjustable oak shelf. 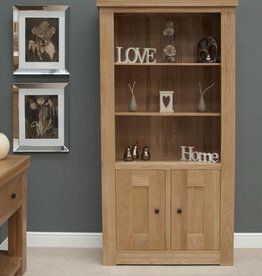 Torino oak 2 door bookcase.